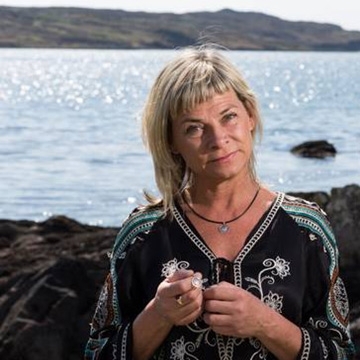 Mamasongue is a celebration of songs from distant lands performed by Camilla Griehsel, one of Ireland's most versatile and passionate singers. Camilla sings songs from around the world and just around the corner that transcend the constraints of culture, time and place. Camilla Griehsel, born in Sweden, has over thirty years professional experience from pop recording artist to avant-garde opera, from traditional jazz to South American folk. She is dedicated to bringing people together through the power and universality of song. For Mamasongue, Camilla is joined onstage by Musical Director Maurice Seezer, and a band of world-class musicians.